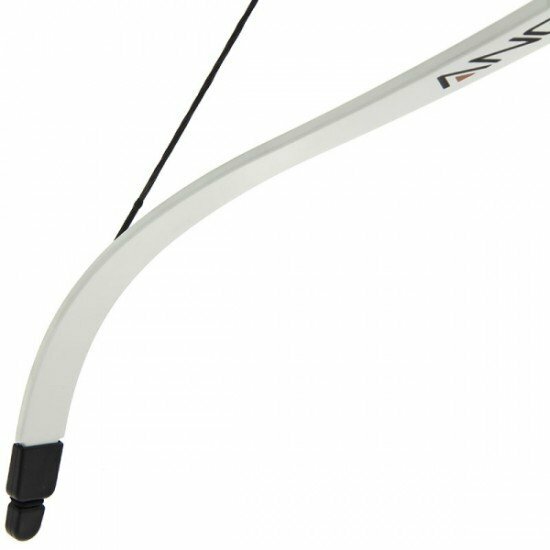 A 40lb white recurve bow. 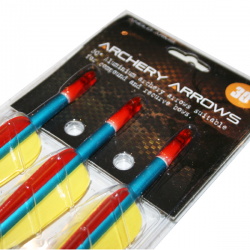 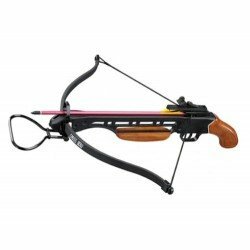 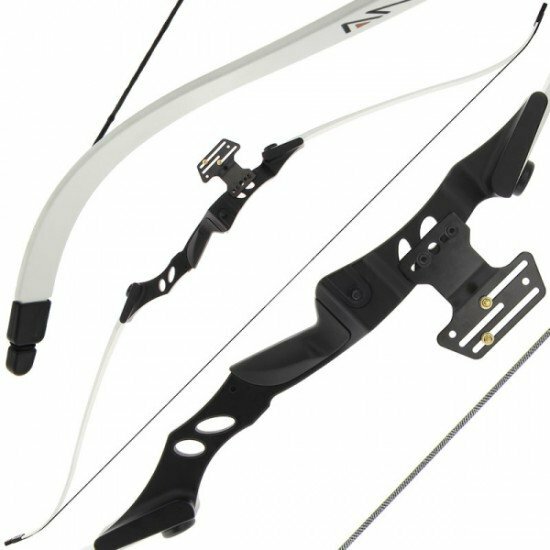 A powerful bow ideal for the intermediate archer. 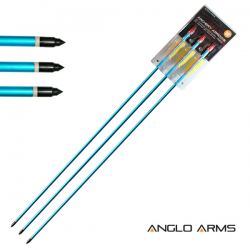 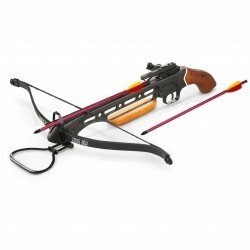 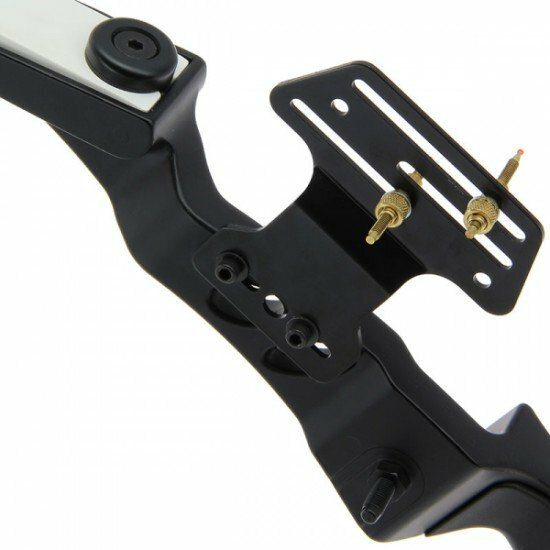 A 150lb Anglo Arms 'CERBERUS' Wooden Short Crossbow Set supplied with 2 aluminium bolts. 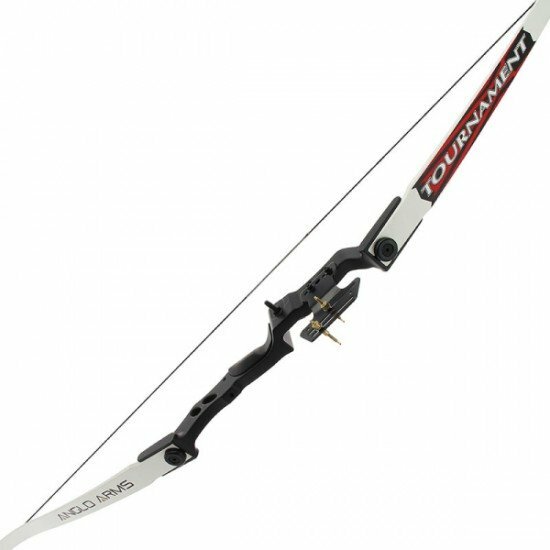 ​​ 150lb draw weight 210 ft/s 11" power stroke ..